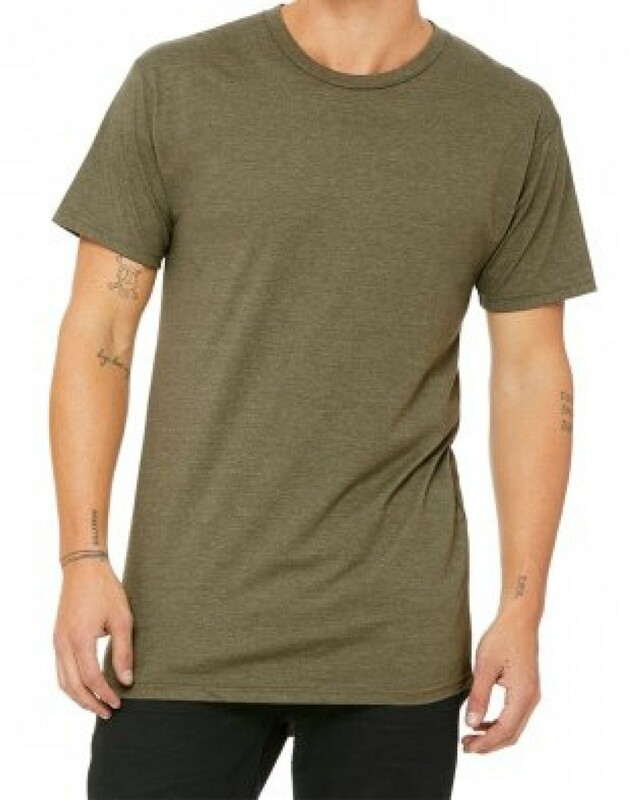 This stylish tee is a great option if you are after a contemporary retail look. 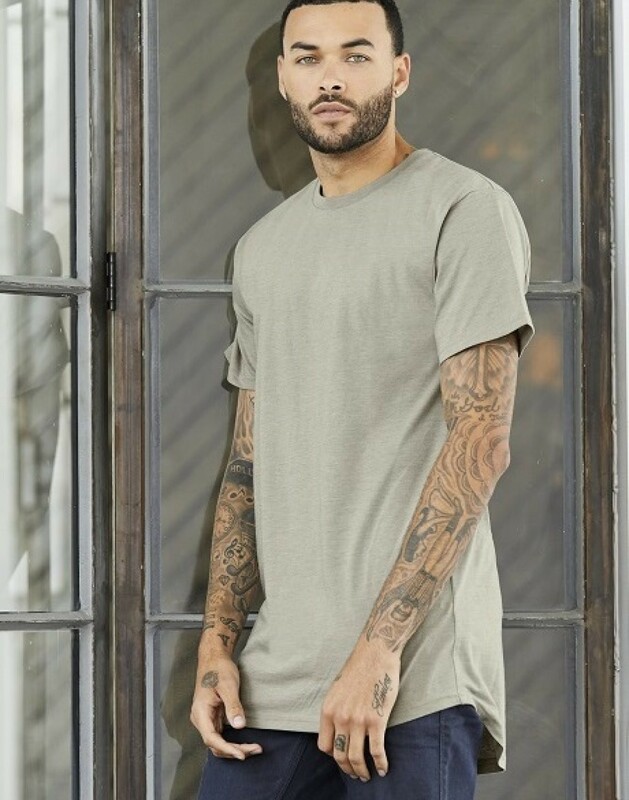 The long body tee has been a trend in Highstreet fashion for a while now so we’ve made it available for personalisation. 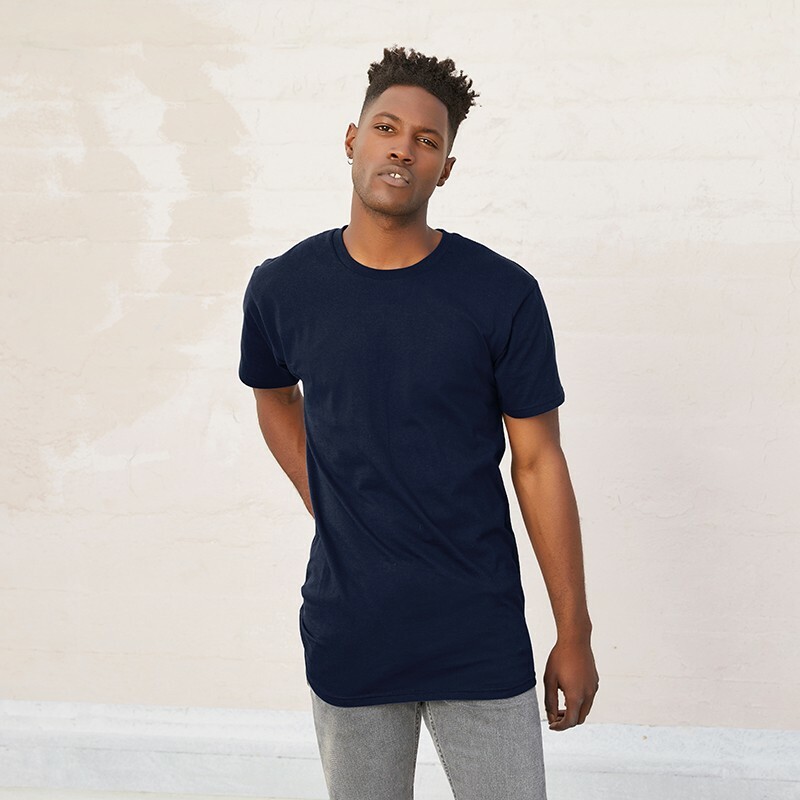 This tee has a slightly longer body than most standard t-shirts and the bottom hem has a slight curve. 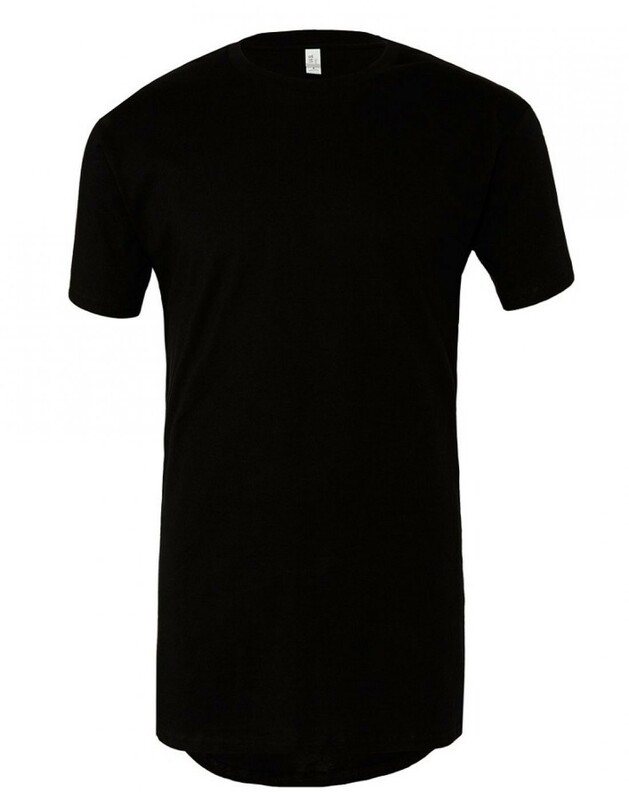 The side seams add subtle detail whilst creating a retail fit. 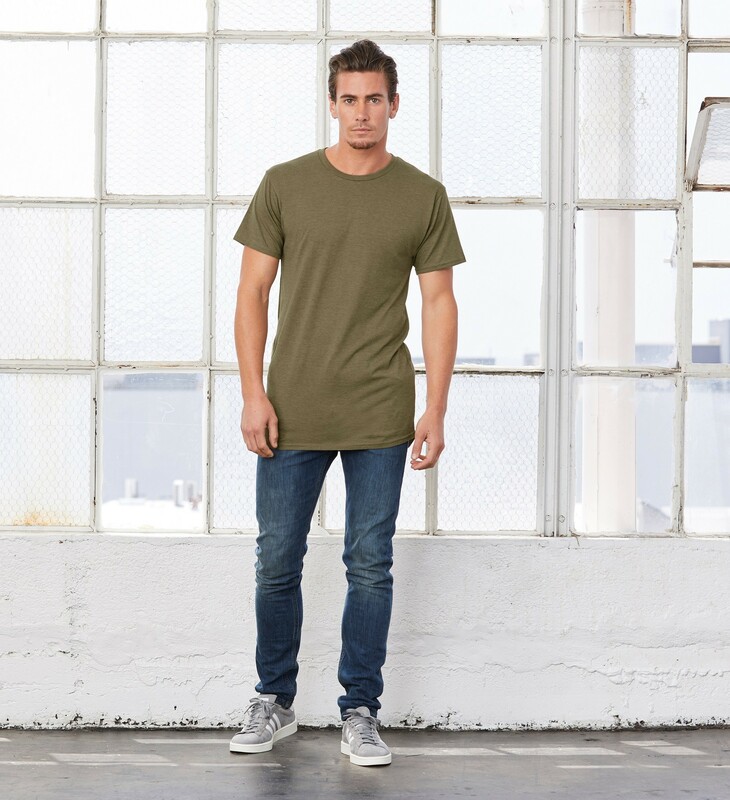 But style doesn’t mean you are compromising on quality. 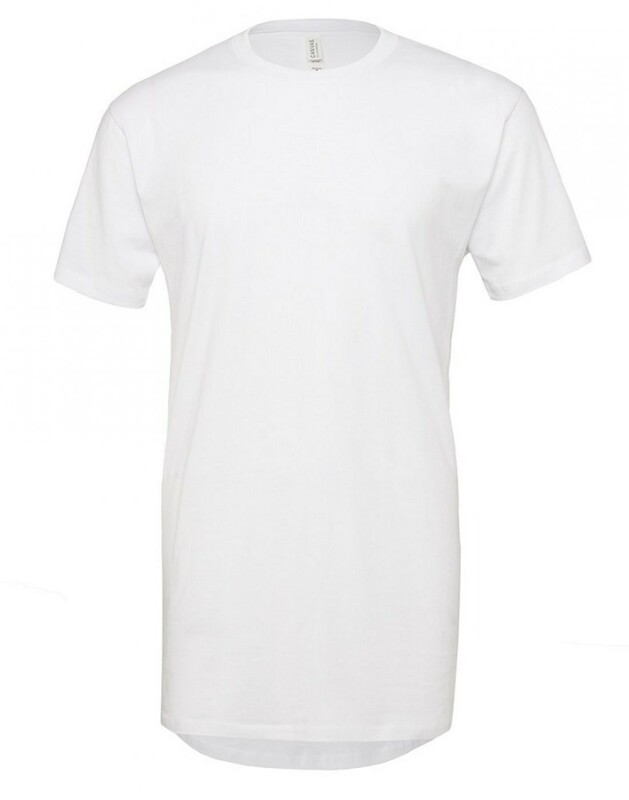 The fabric is made from combed, ringspun cotton so only the finest material is used. 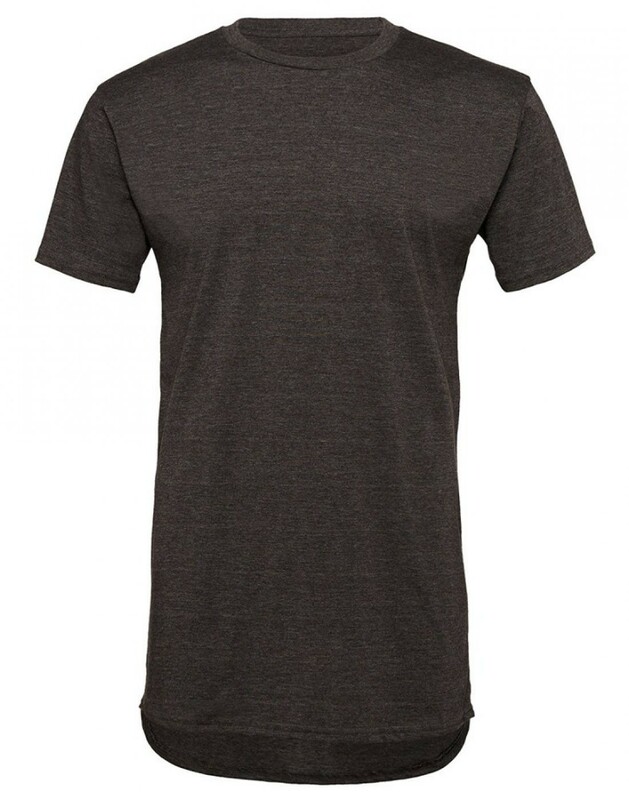 It's also great for rebranding as we can tear out the label and print your logo on the inside neck! 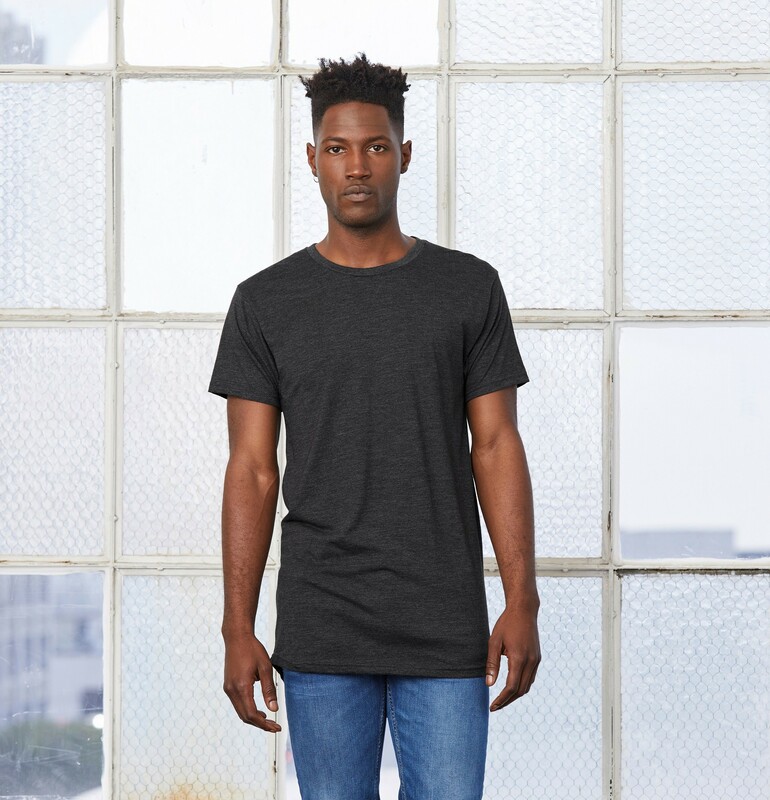 Fabric: 100% Combed ringspun cotton, 30 single. 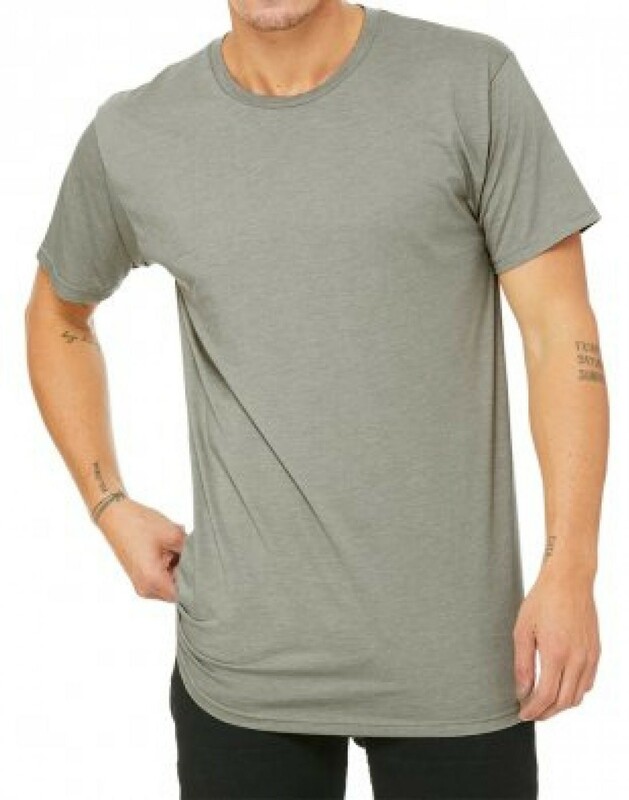 *Dark Grey Heather - 52% Combed ringspun cotton, 48% Polyester.